Uozumi is, the sale of ULYSSES brand of Sony “RX1R II” dedicated camera case “RX1R2 body suit” of, was started at the company’s net shop “Photo Life Laboratory ULYSSES”.Direct sales price including tax 10,000 8,360 yen. Color, the line-up brown, chocolate, navy, the four colors of black. 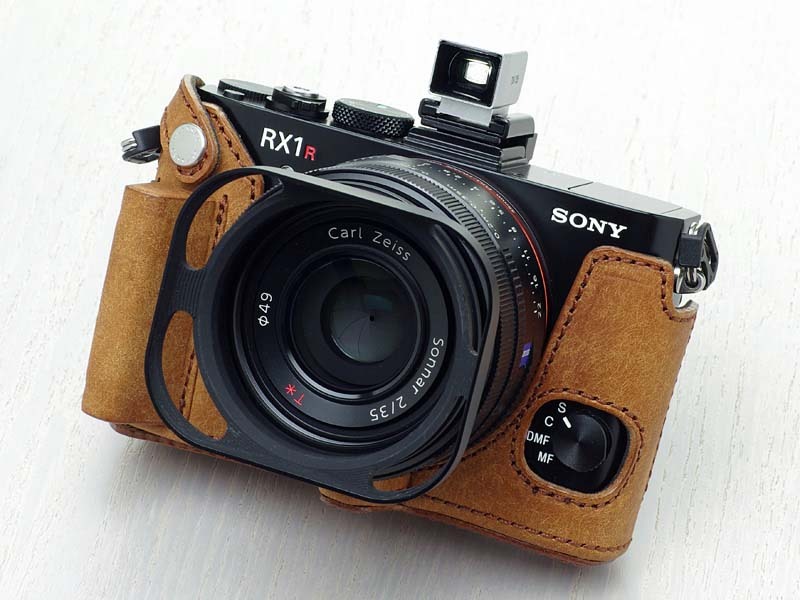 Sony “RX1R II” (DSC-RX1RM2) camera case for. 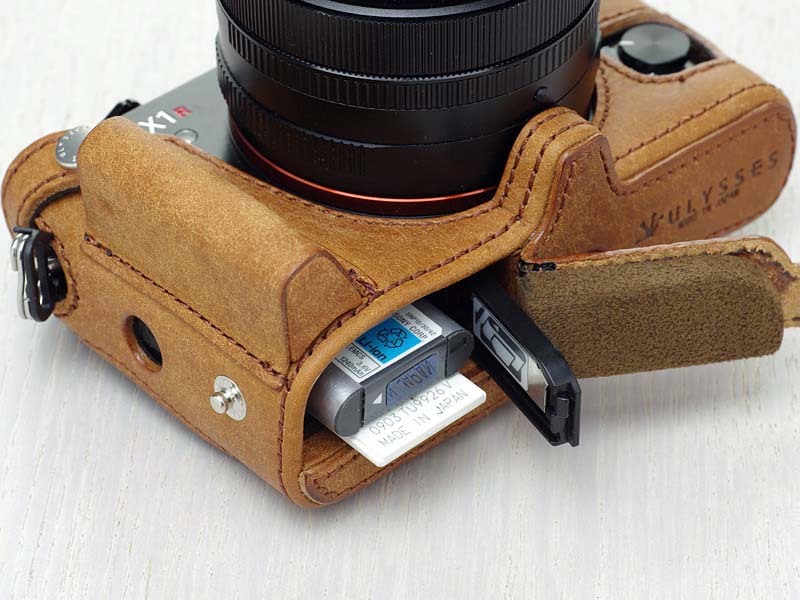 According to the company, RX1R II the area also narrow flat grip section, established from the fact that the somewhat grip difficult to shape, at an angle of slightly open the thin grip portion of the thickness by the wooden core, can hold a small force that it has developed a camera case. The material, used the Bakettareza “Pueblo” of Badarasshi Carlo, Inc. (Italy). 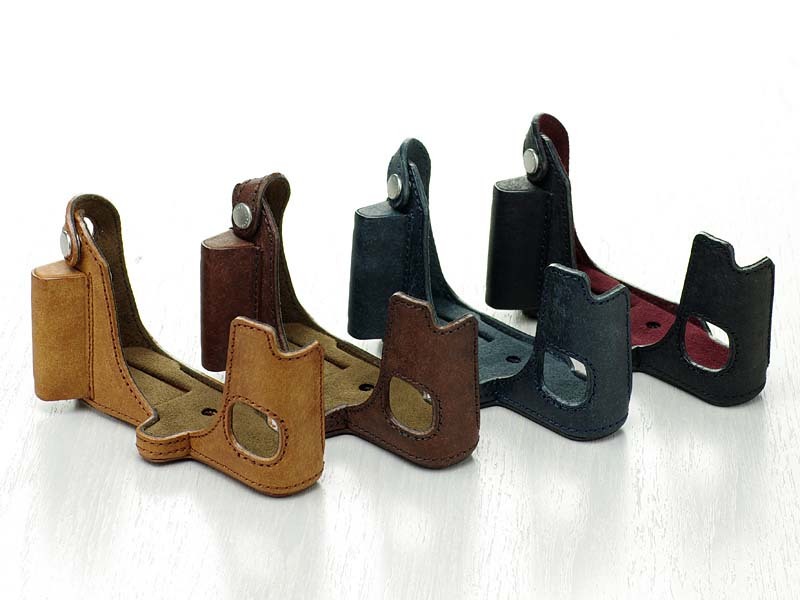 Scratches less noticeable by the damage finishing, enjoy aging the leather will grow into a deep dark color. Further, when defeating the back monitor downward left, in addition to the groove so that the monitor lower end does not interfere with the bottom of the case is provided, the flip cover is provided at the position of the battery compartment, equipped with a casing, the battery and recording It has become possible out of the media. This entry was posted in Accessories, Sony RX1R II and tagged ULYSSES. Bookmark the permalink. Trackbacks are closed, but you can post a comment.